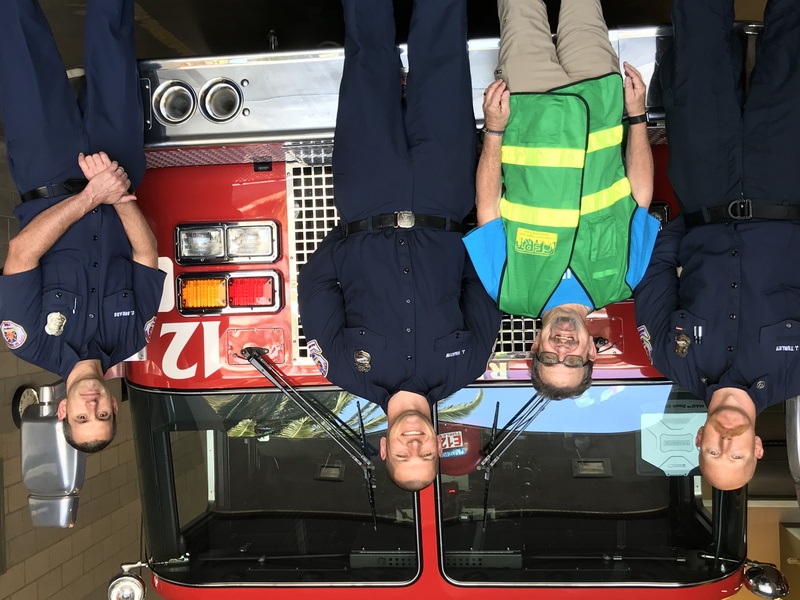 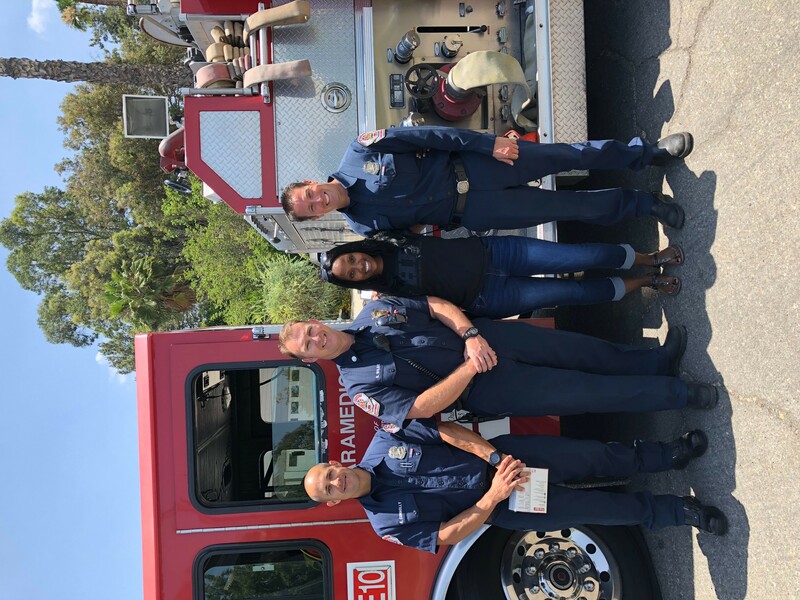 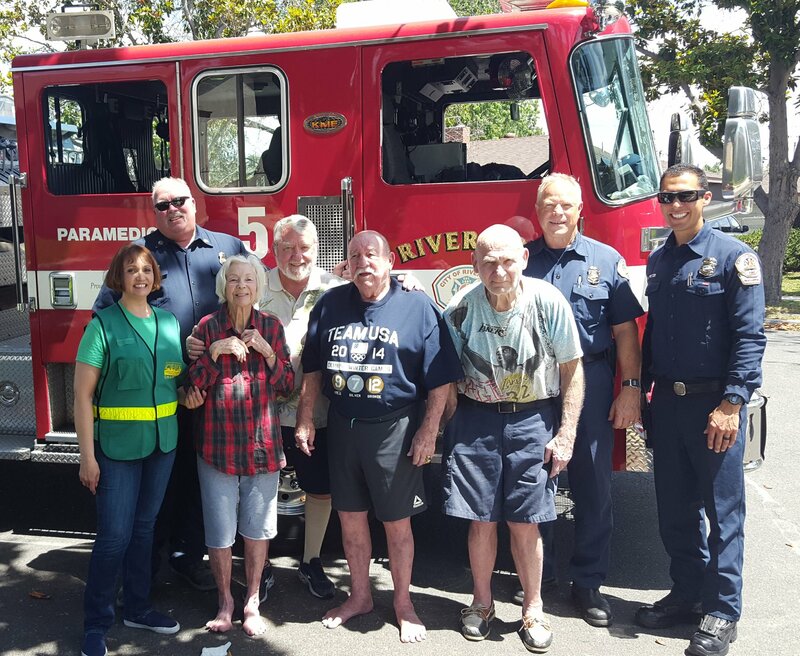 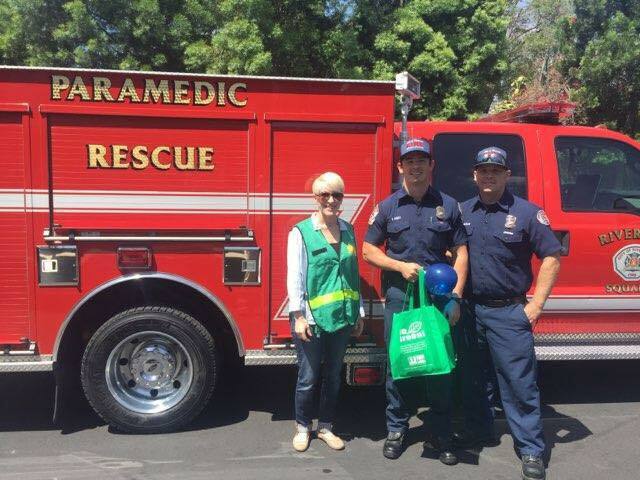 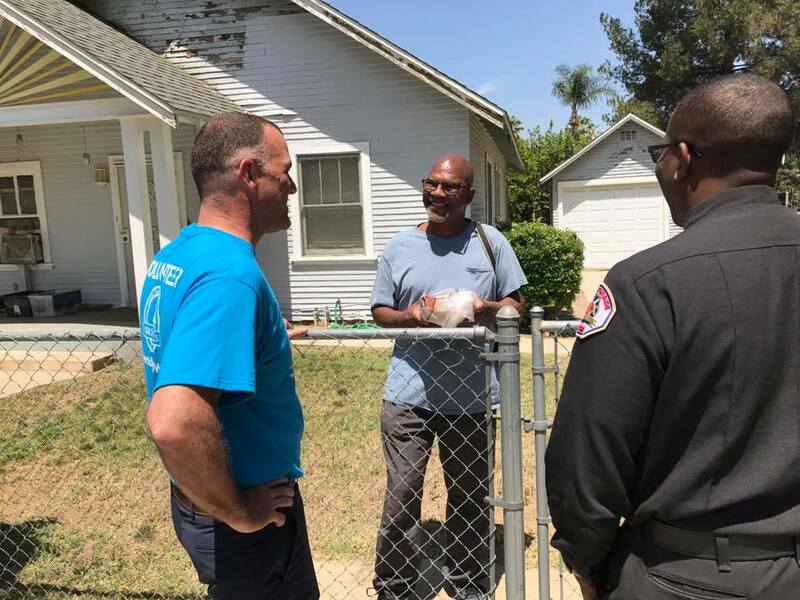 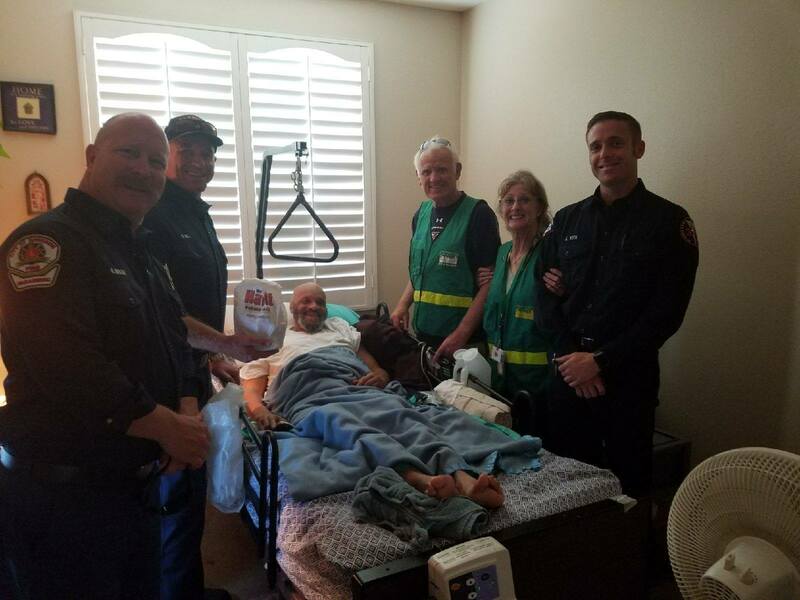 This past June, we were fortunate enough to partner with the Riverside Fire and Police Departments as well as the City of Riverside and Myor Bailey! 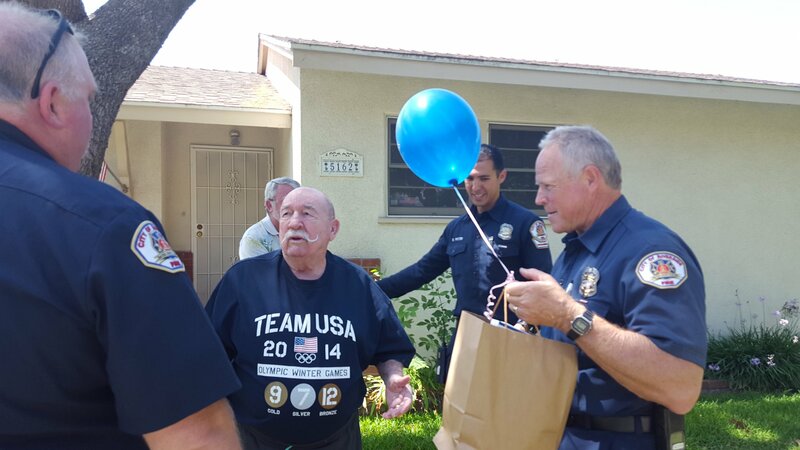 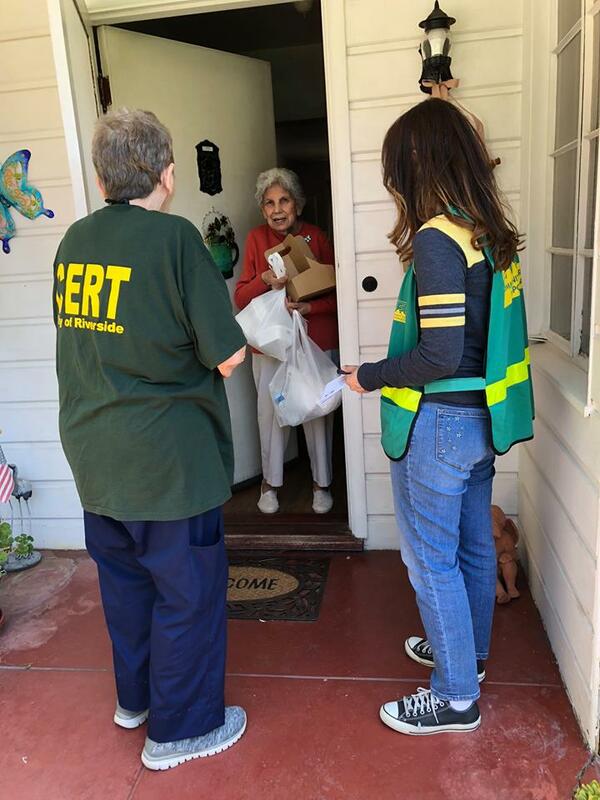 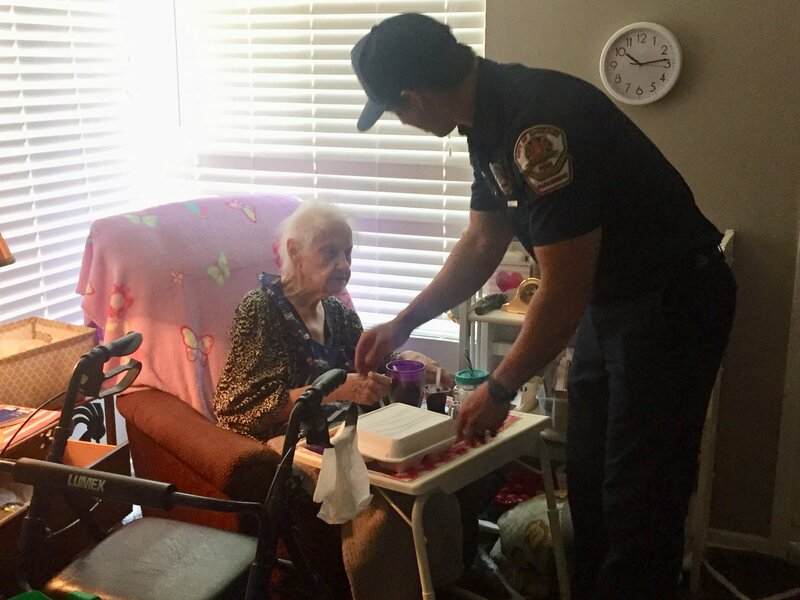 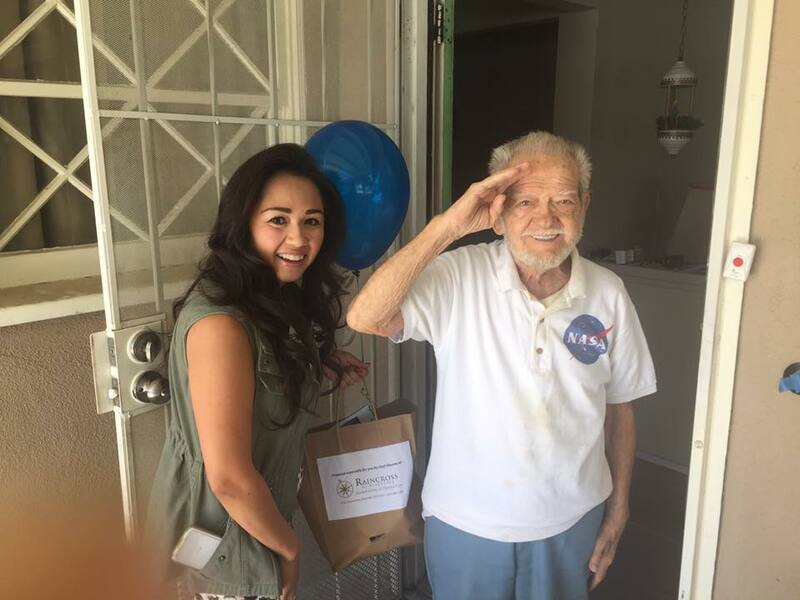 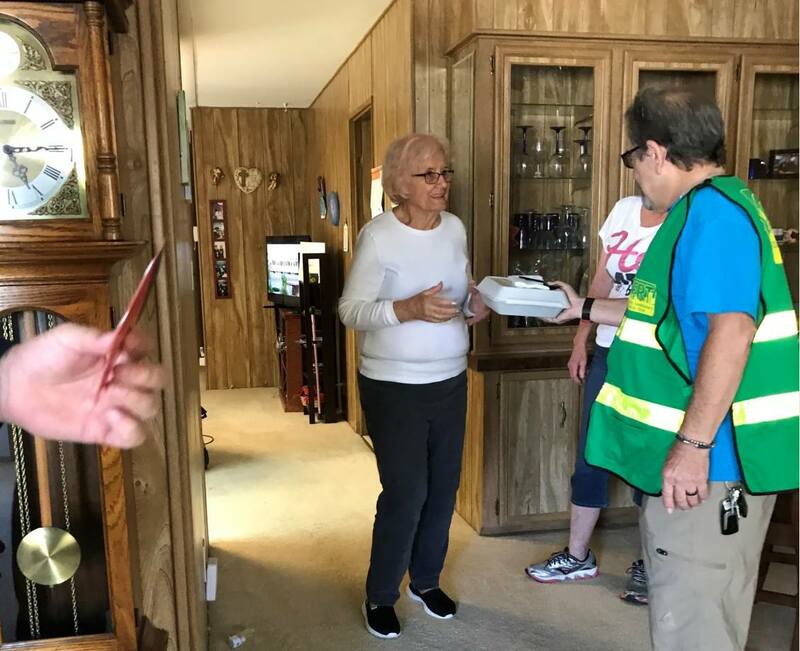 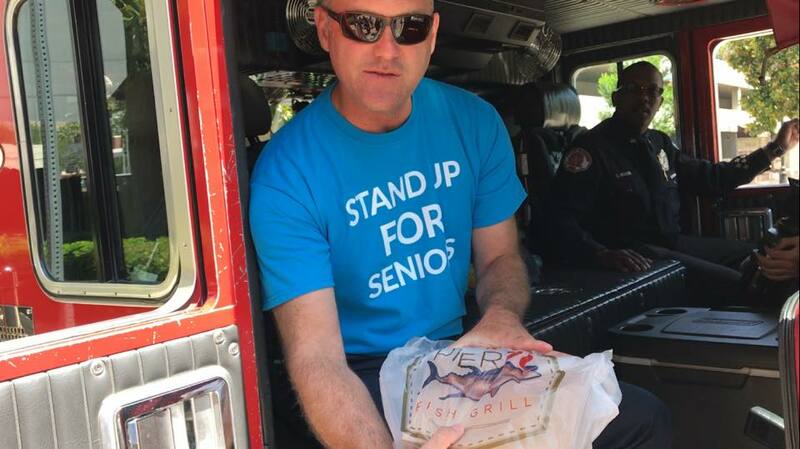 During this event, local restaurants donated meals for our seniors that were delivered to their door by volunteers, fire and police officers, and government officials. 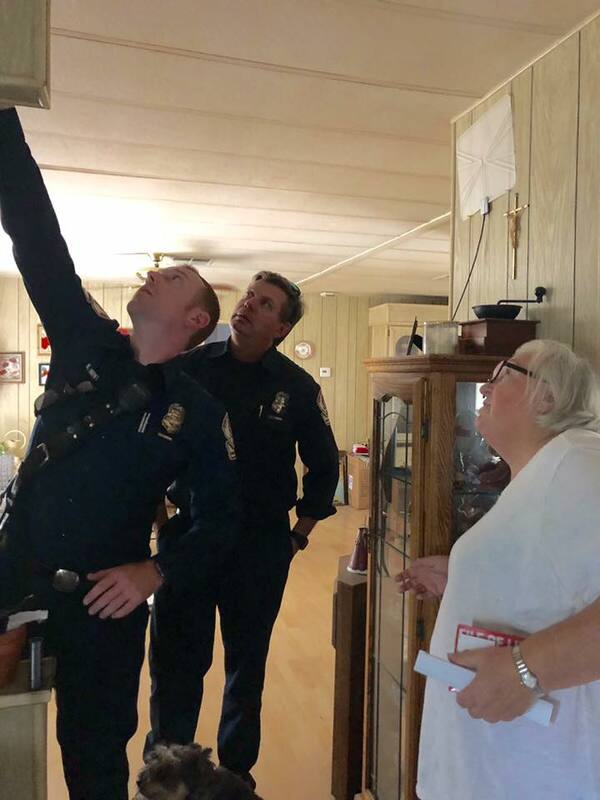 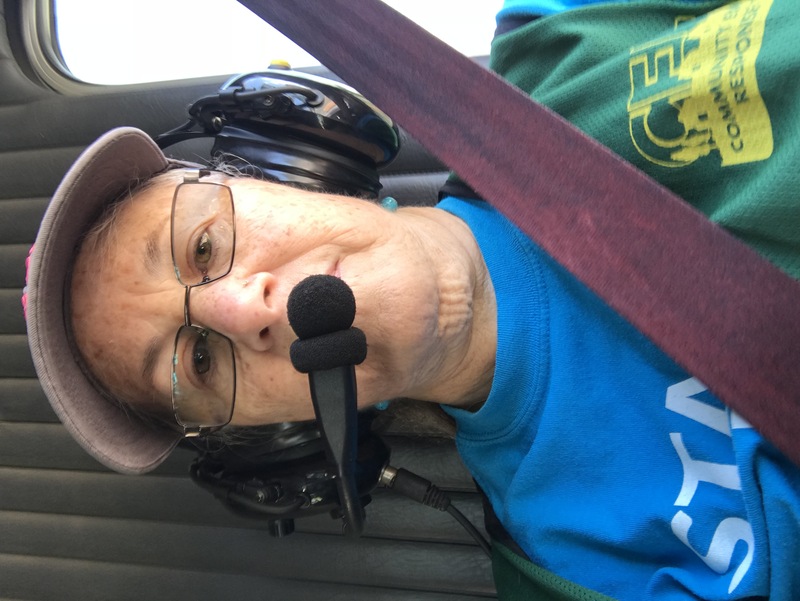 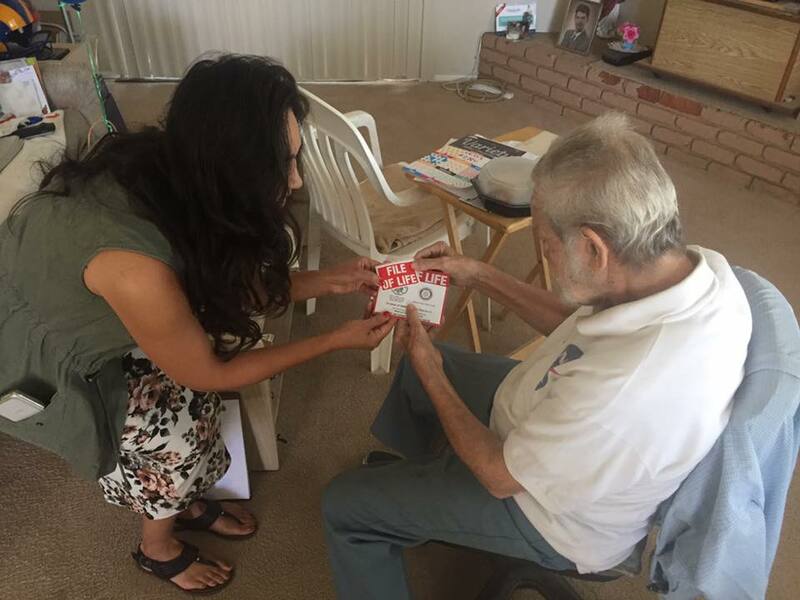 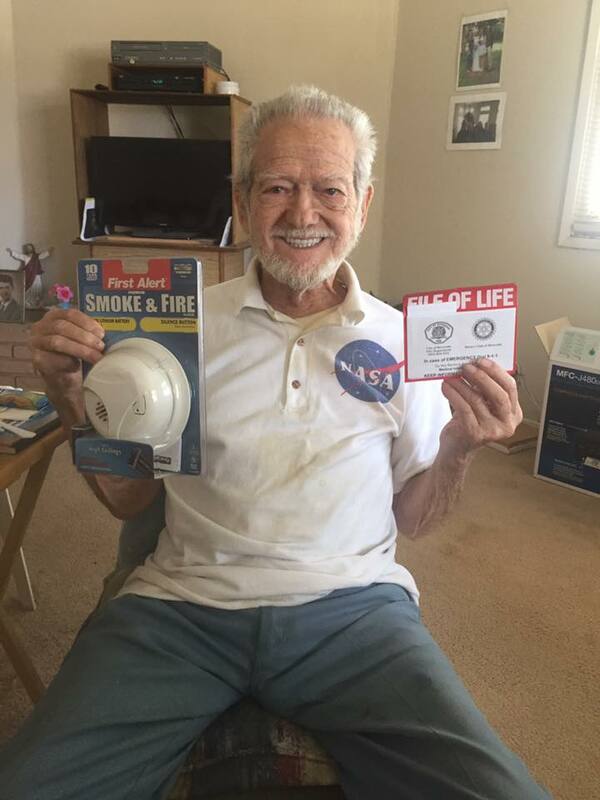 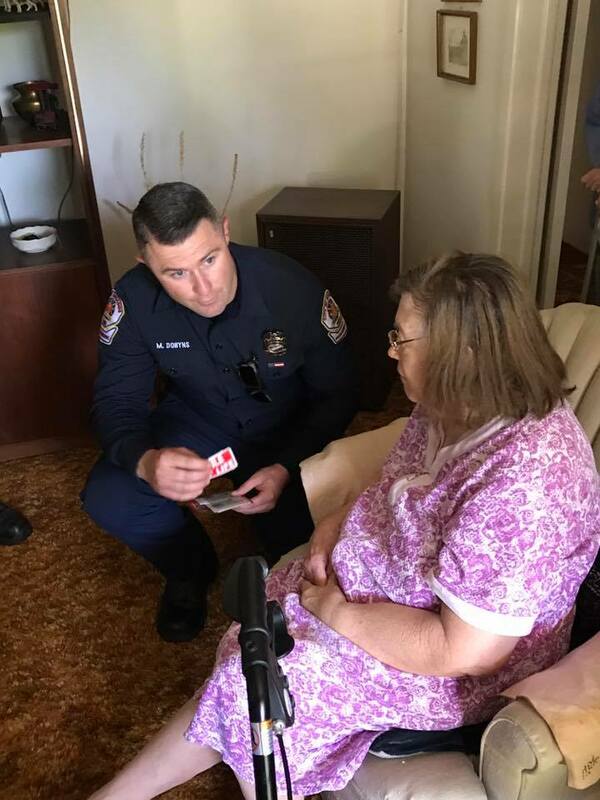 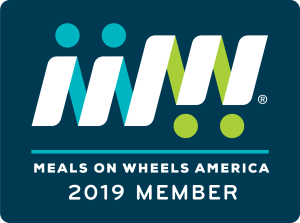 Along with their meals, our Meals on Wheels clients also received fire safety checks, information on police resources, and much more!